Love is in the air! 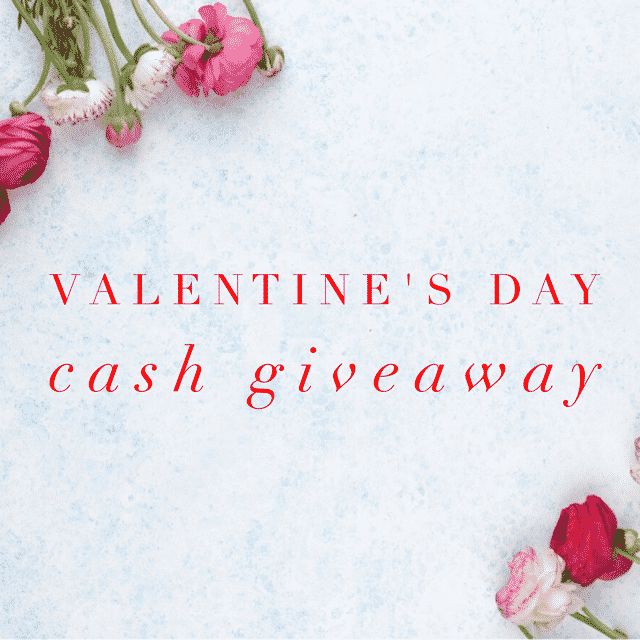 It’s the month of love and what better way to celebrate this month than with a Valentine’s Day giveaway? This month long giveaway is my way of celebrating my love for you, my readers and my little way of saying, “Thank YOU” for being a loyal reader! Rules: Use the Rafflecopter form to enter daily. Giveaway ends 2/28 and is open worldwide. Winner will be notified via email.